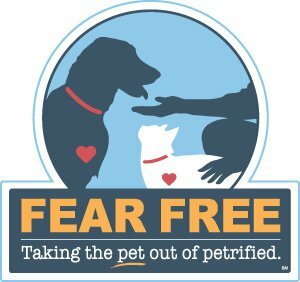 As a part of our committment to providing the best possible care for dog walking and petsiting, we are proud to have Fear Free Certified Professionals on our team who are dedicated to caring for your pet’s emotional and physical well-being. 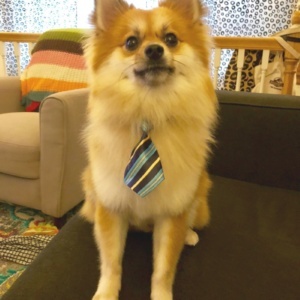 We are dog walkers catering to Chicago’s busy professionals. 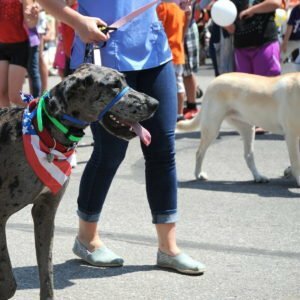 Windy City Paws dog walking services are built for those who need to balance their love for their dogs and their professional demands. You work. We walk. 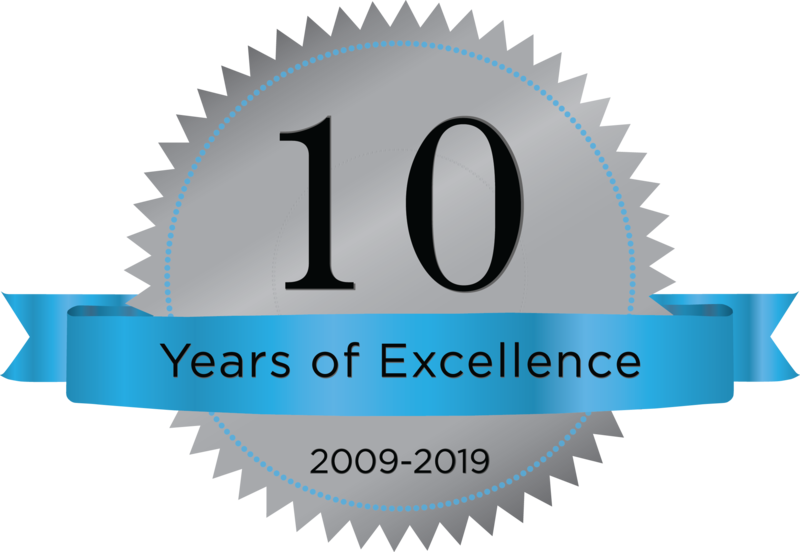 We have been walking dogs in Chicago since 2009. 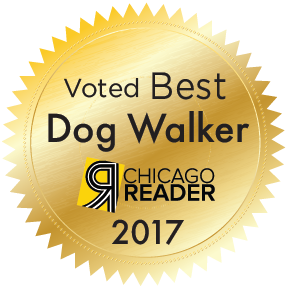 We’re Chicago’s top-rated dog walker for busy professionals offering GPS verification and online scheduling. 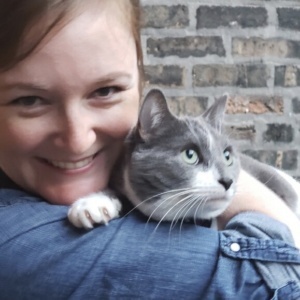 Our owner, Katie Pape, founded Windy City Paws with the goal of bringing a higher level of service to dog walking that makes clients have joy and peace of mind knowing their dogs are with caring people and a professional organization. 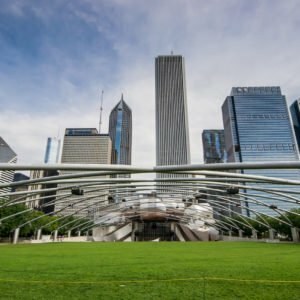 Windy City Paws dog walking service gives one on one attention to your dog. We do not pack walk. 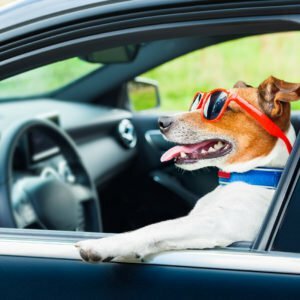 With Windy City Paws, you get the same dog walker every day – someone you can meet personally and trust to be in your home and providing the best care for your dog. 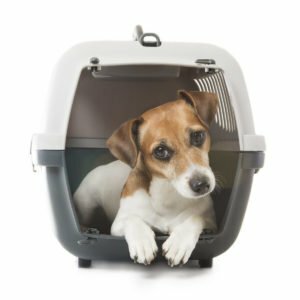 We take pride in hiring caring, capable dog walkers who take their jobs seriously and the safety of your dog and home seriously.